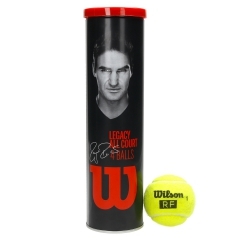 The ball is made of soft foam, much larger than a traditional tennis ball with a slower bounce. Ideal for the growth of young players under the age of 8 playing on smaller courts. 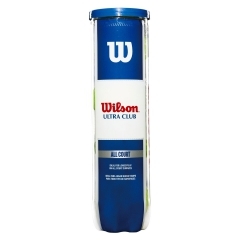 Tested and approved by the International Tennis Federation (ITF) .